Now is the time!! I’m ready to fight to bring real Opportunities for Everyone in this state. It’s time for Tennessee’s leaders to reflect our shared values of community, integrity and hope. I’m ready to do the work, to be your voice and to bring the changes needed for a brighter, stronger future for ourselves, our children and generations to come. 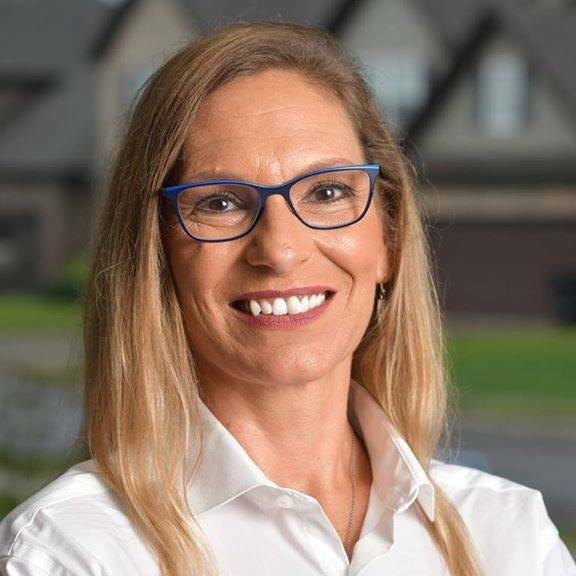 Your generous contribution will help elect Jennifer Vannoy for Tennesse House of Representatives District 34! Thank you for joining us!